Having worked between Street Carnival & Theatre I have had to produce many types of Harness and Backpack to support either large structure or tailored costume/ puppet elements. 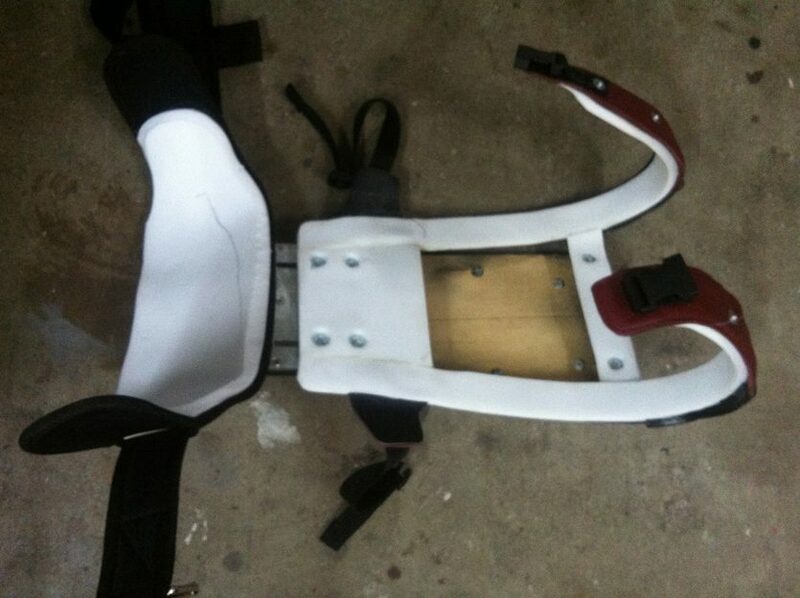 These range between custom moulded full strap Backpacks to Universal body fittings in leather or Fabric. Whatever the need there should be a secure comfortable & durable solution that can be fabricated. As well as Production of Harness’s I have a range of backpacks available for hire.